Everyone has the potential to sound individual. Learning how to control your sound gives you choice. 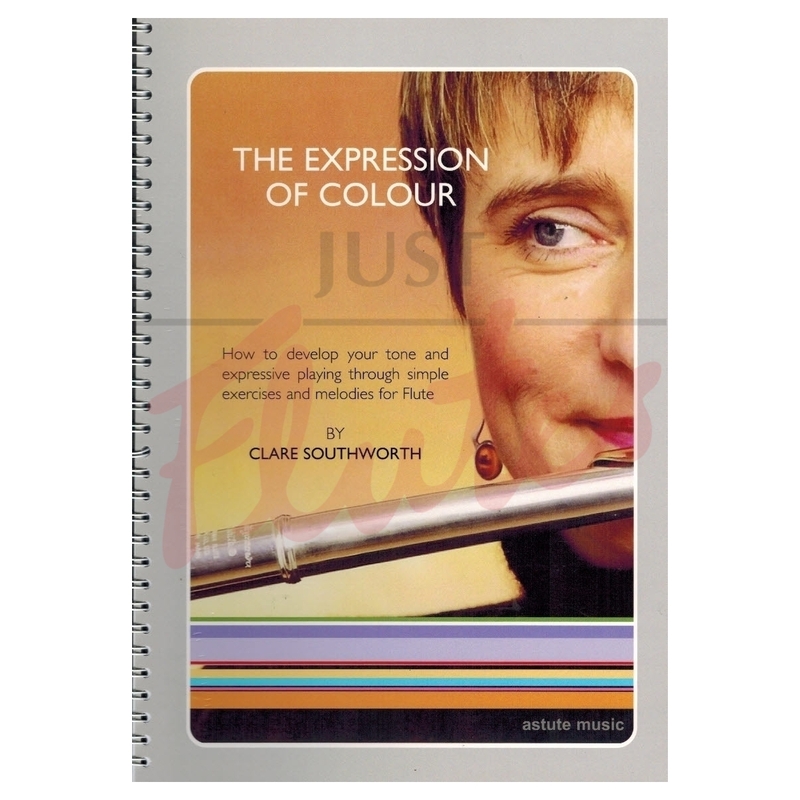 This book explores how to play expressively and communicate the music through a variety of tone colour, dynamic, vibrato and emotion. 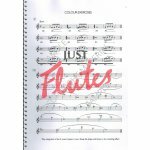 Learn how to use your flute like singers use their voices and develop your own individual voice. What is expressive playing? What will make you expressive? What message do you want to convey through your music? This book will take you on a journey of discovery to open up each individual’s unique sound possibilities. There aren't many books entirely devoted to colour as it is a subject which can cause a huge amount of debate. However, Clare Southworth has managed to write some concrete exercises to try to help us with this difficult area. 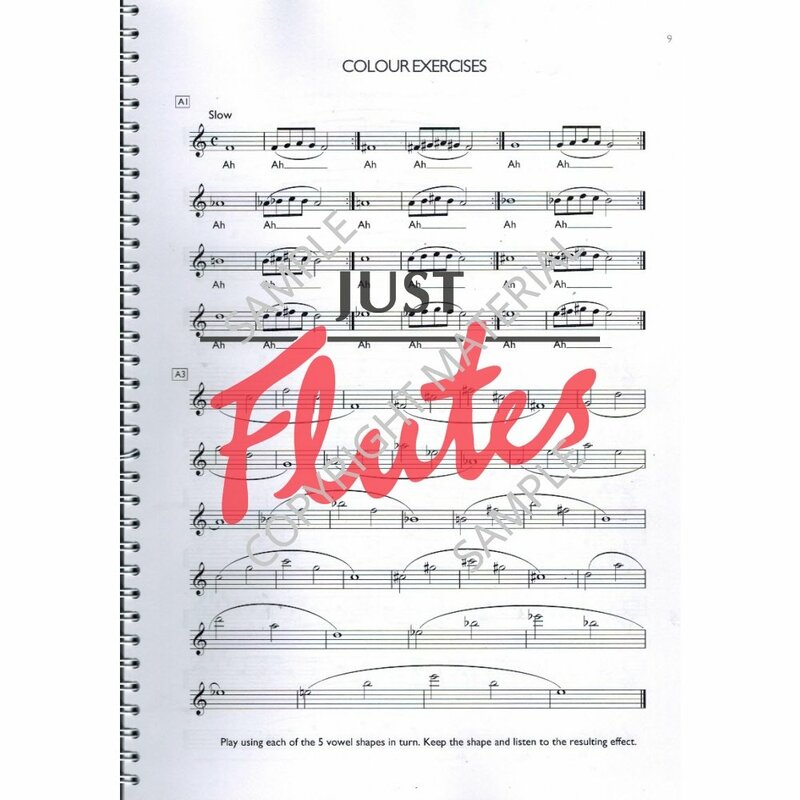 The book tackles the four subjects of colour, dynamics, vibrato and emotion through exercises and melodies and each section comes with detailed explanations. This is a thought-provoking book which is an asset to our repertoire.